One of the biggest trends of last year that is currently ongoing, is the use of Korean beauty products. South Korea introduced us to the BB Cream in 2011 and I knew the Far East were super innovative and had a lot to offer, however I've never really focused on it myself. 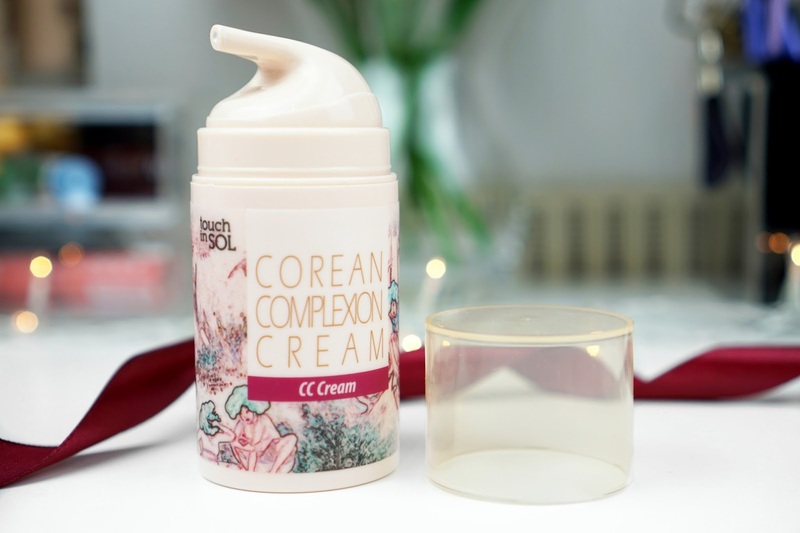 This changed when my lovely friend Dorota from Beauty Drama Queen hosted a giveaway in collaboration with Korean beauty brand Touch in Sol London through which I won their Corean Complexion Cream. Ever since that moment, I've been loving this brand and through this post I want to share some of their amazing products with you. Let's start with the Corean Complexion Cream. This cream with SPF30 offers protection, moisturises with the help of Glucos and Xylitol, brightens the skin and provides light and even coverage for a flawless finish. 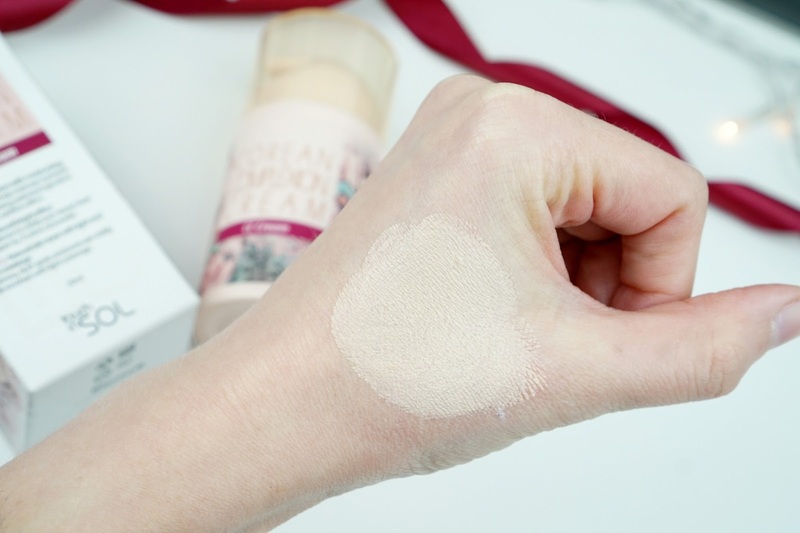 When I first tried the cream and saw that it came out white, I wasn't sure how this would work, but when you work the cream into your skin, it changes into a beige colour and adapts to your skintone. 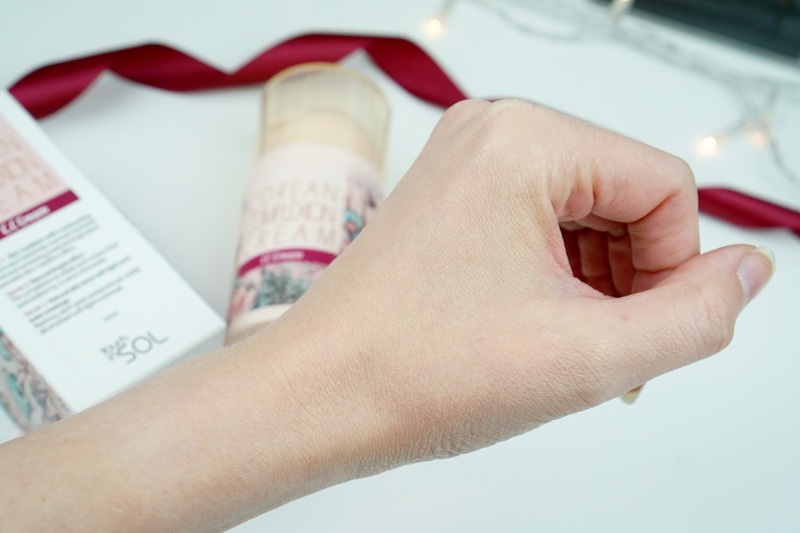 I love that this cream does not only provide coverage but is also colour correcting. It's lightweight and forms a perfect base. I use this cream on top of a primer and apply a tiny bit of foundation on places where redness is noticeable. The perfect light coverage for everyday wear. Next up is the Metallist Liquid Foil & Glitter Shadow Duo. This eyeshadow duo combines a liquid metallic base with glitter to make your look even bolder! Now these remind me of the Stila Glitter & Glow Liquid Eyeshadows but they are actually quite different. 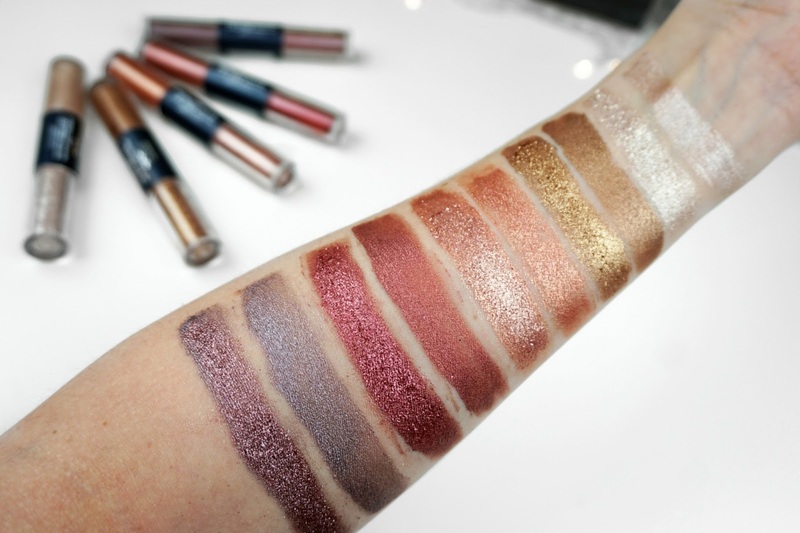 The Metallist eyeshadow duo works with a super pigmented, metallic liquid eyeshadow which is super soft and very blendable, and a loose, lightweight glitter. The metallic liquid eyeshadow is perfect for adding a little shimmer to your everyday look. I love how buildable these are. You can apply the shadow directly onto the lid with the applicator and leave it like that, or blend out further with a brush or your fingers for a more subtle look. If you're looking for that extra punch of colour for a night out or just because you love it, try padding the loose glitter on top of the liquid eyeshadow. One thing to note is that the glitter is loose so this may require a little getting used to and might be a little messy at the start. The Metallist liquid shadow duos currently come in five colours: Margaret, Eldora, Talia, Adelio and Lottie. They are very longlasting too and easily get you through a day without the need for a touch up. 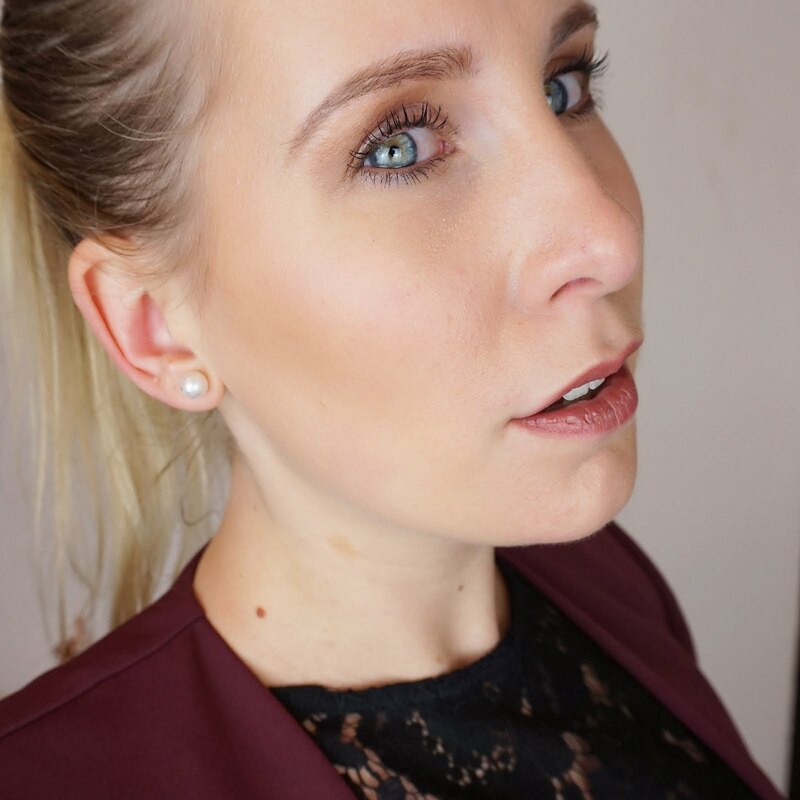 To finish off the look I wanted to share the Paper Pusher Stretch Fiber Lengthening Mascara. 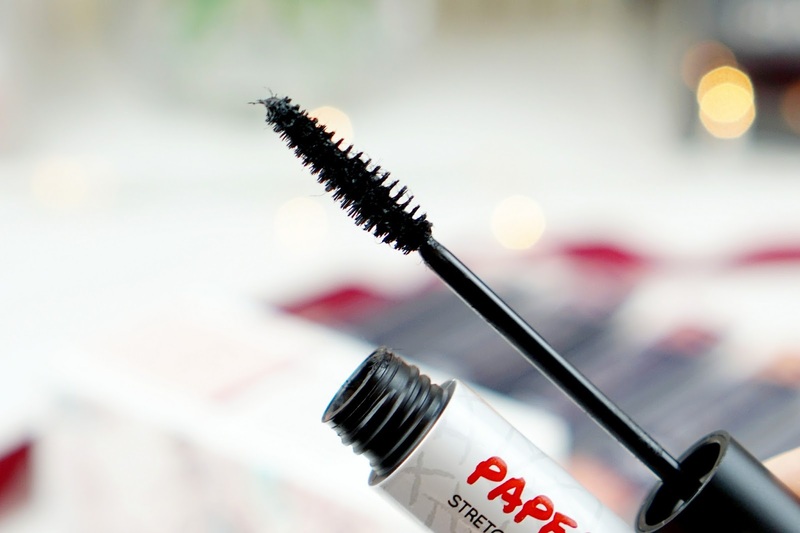 This mascara is infused with paper fibres made from traditional Korean paper. 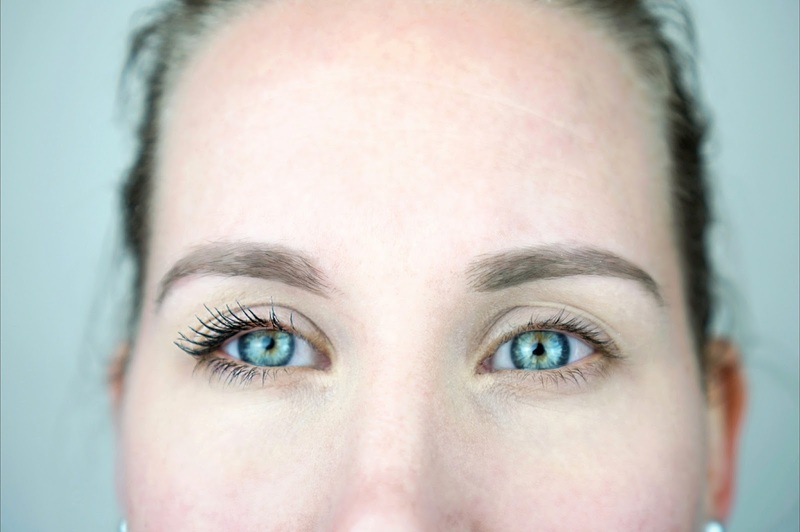 The fibres help lengthen the original lashes for a fuller, more intense look. I love how soft and non-clumpy the formula is. It applies really nicely and my lashes Instantly look longer and fuller. I have tried other fibre mascaras before but I found them to be messy, but this one is amazing. The brush is perfect and does the job well. In the picture below I am wearing two coats on one eye whilst none on the other. Another great thing about this mascara is that it's suitable for sensitive eyes. I often have issues with mascara because it tends to irritate my eyes, especially when wearing more than one layer. This one is not irritating at all. Every since trying Touch in Sol, I have adored this brand and can't wait to try more of their products! The CC Cream is just magical and works like a dream for me. 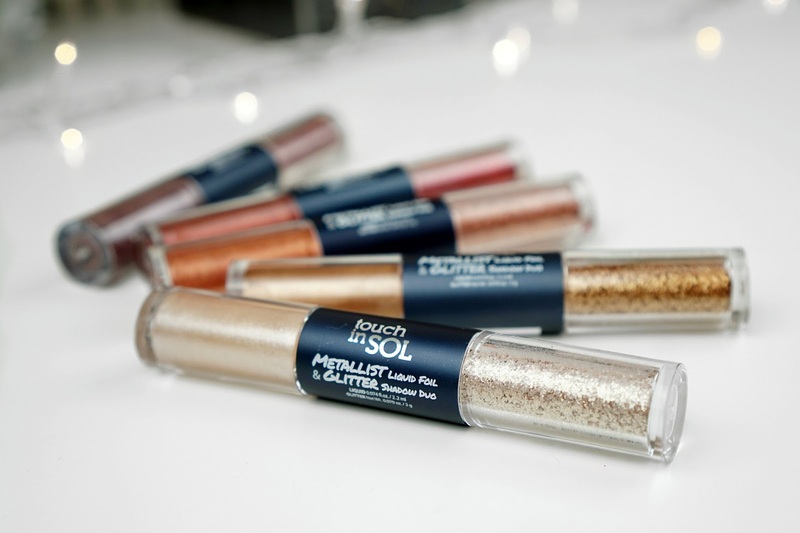 I love the Metallist liquid eyeshadows, the pigmentation is out of this world and the glitter just lifts up any look. 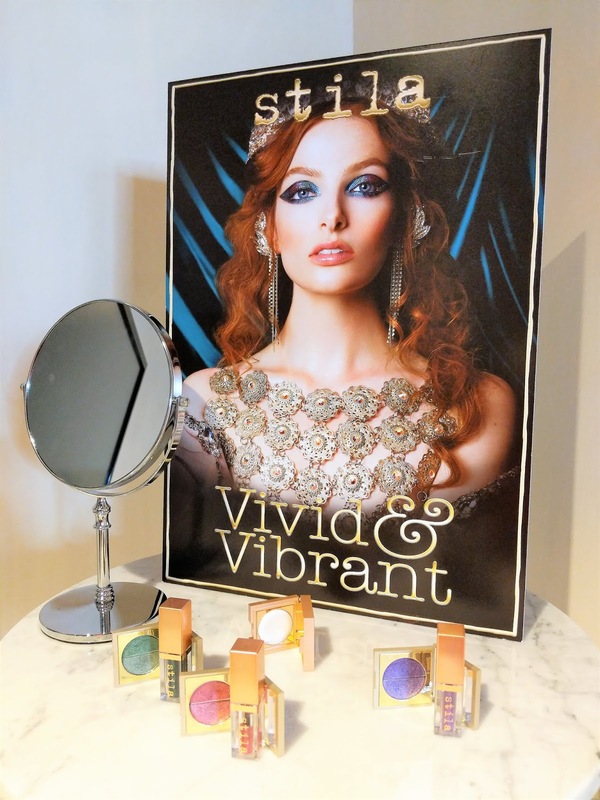 The big difference with the Stila Glitter & Glow liquid eyeshadows is that you can either wear the metallic eyeshadow on its own or add the glitter. 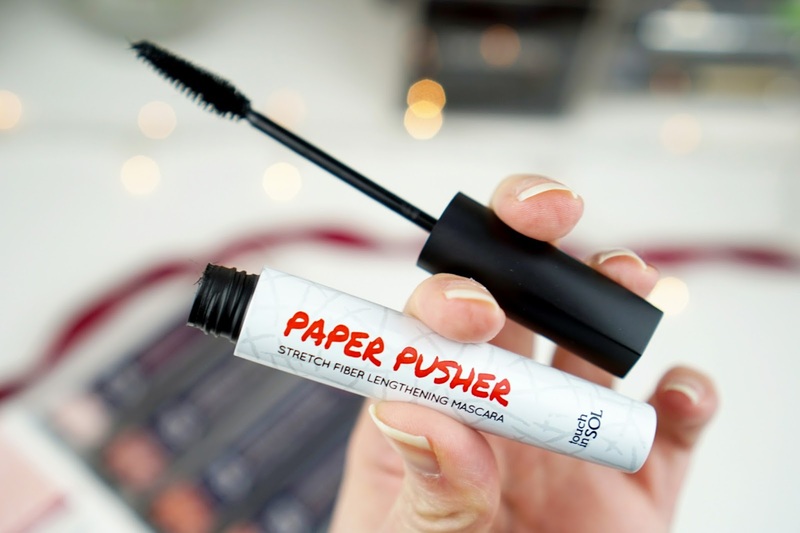 The Paper Pusher mascara is amazing and is definitely something I am adding to my makeup bag! The Metallist Liquid Foil & Glitter Shadow Duo is also available at Feel Unique from 12 February! 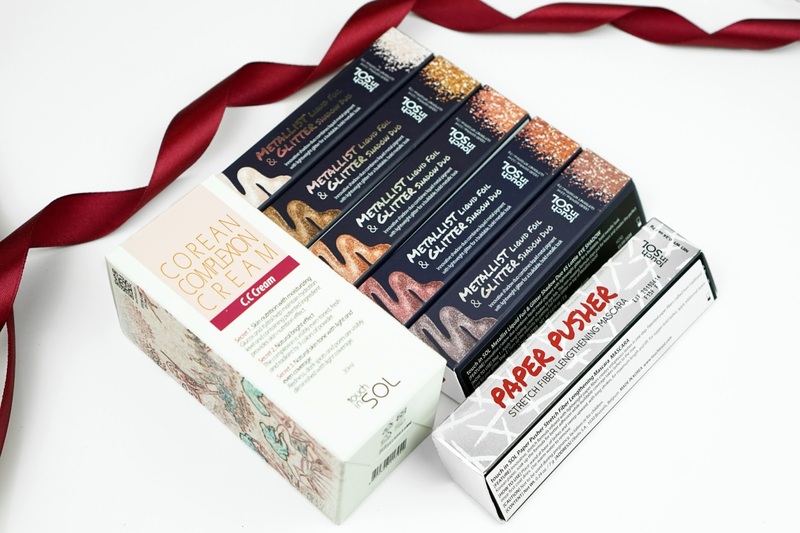 Have you tried any Touch in Sol products? I would love to hear all about it!